At the end of April, Amazon released their year-end financials. 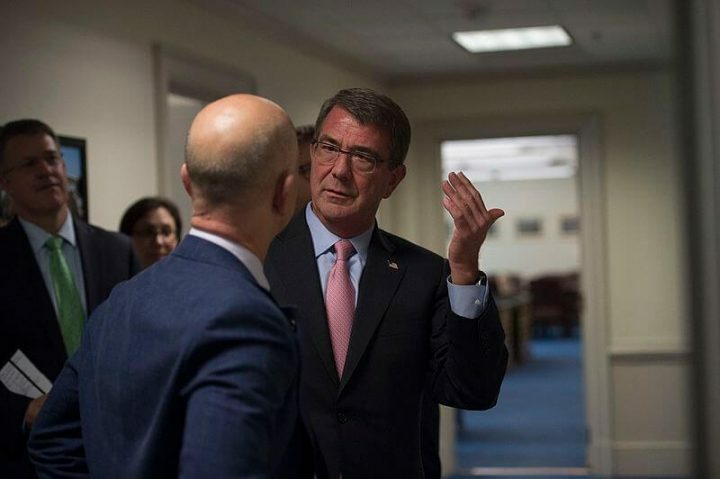 As is a tradition for them, Jeff Bezos, the founder and CEO of Amazon, wrote a public letter to their shareholders going over what he thought had an impact on the company over the past year and what he believes the future will hold. What was most interesting this year was how without mentioning the actual word, Bezos’s letter for 2018 was about intrapreneurship. In many regards, the letter echoes many of the themes that we’ve been promoting in our journal. 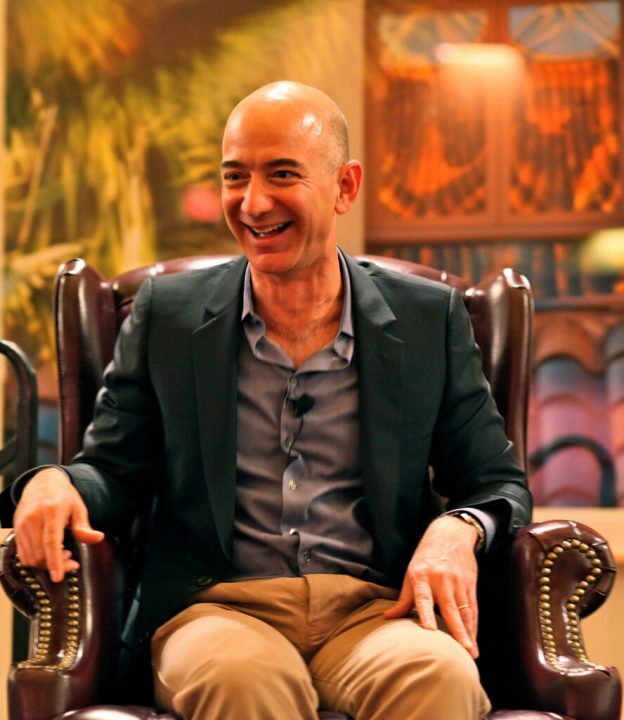 Let’s take a look at Jeff Bezos has to say about intrapreneurship. But just acknowledging that customers expectations grow and change every day isn’t enough. Companies need to understand this point, but most importantly be ready to do something about it. Bezos continues by saying, “I sense that the […] customer empowerment phenomenon is happening broadly across everything we do at Amazon and most other industries as well. You cannot rest on your laurels in this world. Customers won’t have it.” He understands that what customers think is great and novel today will merely be table stakes tomorrow. If companies, like Amazon, want to continue to be relevant to their customers in the future, they’re going to need to keep on innovating and getting better and more useful every time they do. Bezos continues his letter by saying that one thing that keeps Amazon moving forward is that he and the people that work at Amazon insist on having high standards for everything they do. As should every organization. Their high standards are what drives them to continue to try new things to keep customers happy and coming back. It’s what drives them to keep being intrapreneurial. And, like any company that embraces intrapreneurism, they have had some really great successes, but also “…billions of dollars’ of failures along the way.” That drive to want to make the company better and do more for their customers keeps them going and willing to take risks and spend the money to try new things, regardless of success rates. Bezos also references what he’s learned about having high standards inside a large organization like Amazon, but a lot of the lessons are ones that any company can learn from to help innovation and raise the intrapreneurial spirit of their people. Again, a lot of these ideas can easily be seen as intrapreneurial advice, regardless of if he sees it as such. 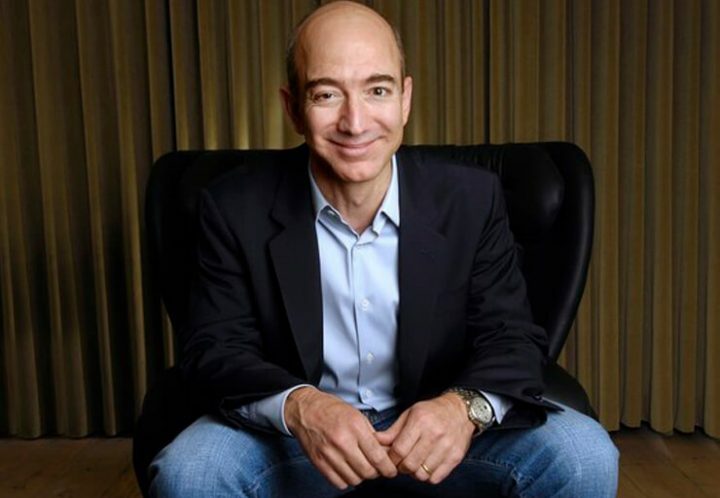 Bezos’ believes “high standards are teachable. In fact, people are pretty good at learning high standards simply through exposure. High standards are contagious.” This sounds very similar to what many may think of when they hear the term “a culture of innovation. Companies that understand that they need to explore their possibilities for the future usually say that they foster a culture of innovation to encourage and teach people to think about new and better ways the company can do things. And by not limiting the ideation and innovation to a specific department, it allows anyone to come up with ideas. This, as well, can be quite contagious as one employee may see their coworkers contributing to innovation projects and get inspired to do the same. Like high standards, intrapreneurism can also be catchy. The next area of intrapreneurship and high standards that Bezos explores in his letter is what he calls “scope” but can also be seen as “expectations.” In this area, he discusses how getting better at something takes time and dedication. It also means that people need to be realistic about how an innovation project might play out, from the time it takes to get it right to the fact that it may never even work out. Here he says, “Unrealistic beliefs on scope – often hidden and undiscussed – kill high standards. To achieve high standards yourself or as part of a team, you need to form and proactively communicate realistic beliefs about how hard something is going to be.” It’s good to have high hopes and expectations about the future of your company, but you also need to be realistic about how that future might play out and understand that creating innovation is an ongoing process, not something with a concrete finish line. If you’d like to read Jeff Bezos’s full letter yourself, you can do so here.